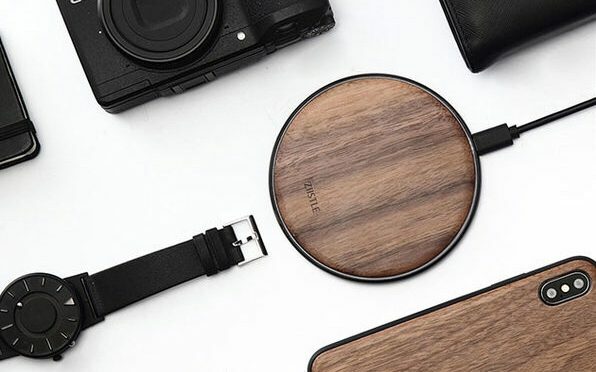 The Takieso Walnut Qi Charger is the perfect accessory for those who care what their desk or living space looks like, and don’t prefer to have cables and plastic accessories strewn about. While most Qi chargers or pads aren’t much to look at, this one will fit into a wall-appointed space and actually look like it belongs. Even Apple’s own coming AirPower looks mundane in comparison. As for its features, the Takieso is much like any other Qi charger. However, it is good to know that it does have good safety features, such as auto shutoff on charge completion, and integrated temperature control, surge protection, and short-circuit prevention. 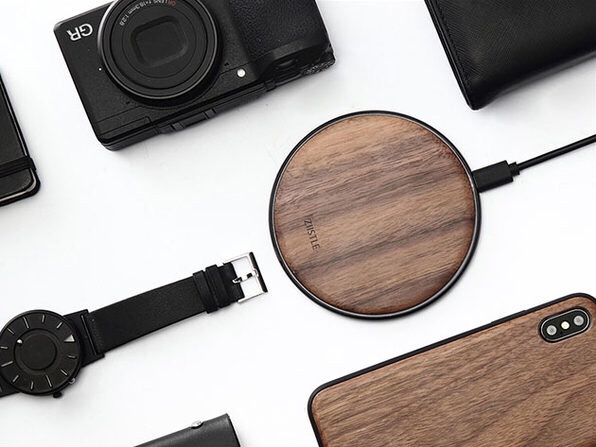 Our Deals site is offering the Takieso Walnut Qi Charger for $34.90, which is 30% off the retail price of $49.90.